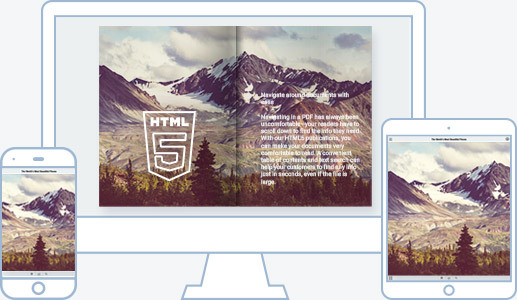 By turning your PDFs into HTML5 publications, FlippingBook makes them interactive and instantly accessible on any device. With FlippingBook, you can deliver your document to any device: desktop, tablet or smartphone. Just share a link, and it will be instantly available for viewing on any screen. Tailor your documents to your business style and needs with customizable design, branding, and interactivity—videos, links, and lead capture forms. 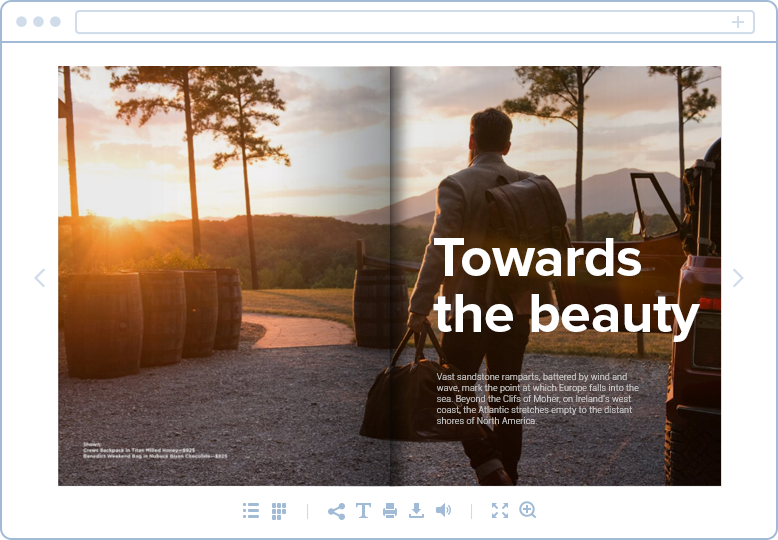 HTML5 viewer makes it easy to use your publications in marketing campaigns and one-to-one communications. People will be able to open your document on any device, instantly. Forget about heavy attachments. Email documents of any size easily. Insert a short embed code to display your publications on your website. Collect leads and build communities by sharing your content on social media. Collect leads right within your HTML5 publication. 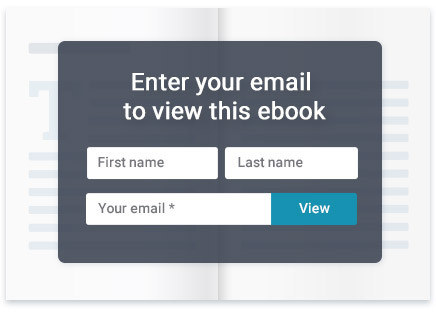 You can set up a lead capture form on any page of your document and get emails and names from viewers who take interest in your content. Navigating in a PDF has always been inconvenient: your viewers have to scroll down to find the info they need. HTML5 makes your documents very comfortable to read. Find any page in documents with lots of graphics in seconds. Easily move through the document with the convenient table of contents. 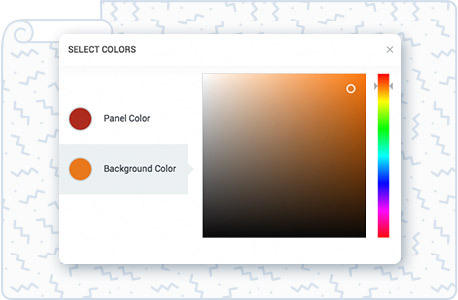 Search for words or phrases and see all the search results right away. Your readers can jot down important info or bookmark specific parts of the document.